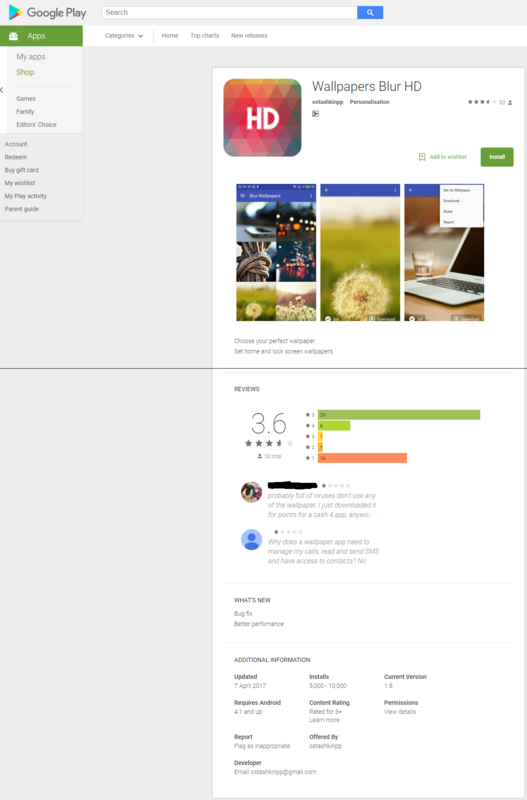 McAfee reports that it has found a ransomware in the Google Play store, which have already been removed by Google as we speak. Dubbed LeakerLocker, this latest threat was discovered in the app Wallpapers Blur HD and Booster & Cleaner Pro. Unlike traditional ransomware, this one doesn’t encrypt your data, instead if will publish all your personal information online if you don’t pay. This is called doxxing, a new type of ransomware. Doxxing tend to search through documents, apps stored data, for any personal information it can found, like stored passwords, social security number (if yo have it in a document or stored somewhere) phone numbers, e-mails, potentially pictures, and so on. The ransomware asks $50 US equivalent in Bitcoins with the promise of not leaking your personal information it managed to acquired. McAfee reports that the mentioned apps have already been downloaded thousands of times. Although, many reviewers indicated that some people where actually paying attention to the permission the app needed, where they wondered why the app needs permissions for the phone Contacts. Although, we can easily imagine other apps who looks like it would naturally need access to the phone contacts and other things, and are granted by the user. 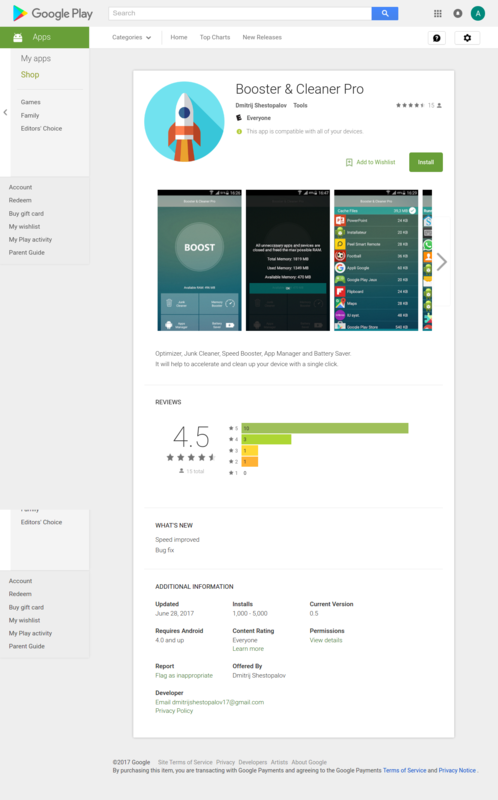 As we can see bellow screenshots, the app still managed to get great reviews. Not all the private data that the malware claims to access is read or leaked. The ransomware can read a victim’s email address, random contacts, Chrome history, some text messages and calls, pick a picture from the camera, and read some device information. McAfee recommends to not to pay anything to these ransomware, as it encourages more of them. It is recommended that you should be careful what you download on your phone, especially that security updates are difficult to be passed from manufactures not delivering all Android updates, and carrier blocking updates. In addition, to carefully read what permissions the app asks for, and be sure the app doesn’t ask permission it should not need. Keep in mind of also time based attacks, where the app might work just fine and after a few days, or after you post a good review, it infects you.